Choose from the Room/Site Type features below to filter your availability results. Famous for its 165 miles of pristine shoreline, Lake Nacimiento Resort is a top destination near California’s central coast. Located at the mid-way point between Los Angeles and San Francisco, the resort offers fun and adventure for the entire family. Guests enjoy multiple activities at the lake and its surrounding oak and pine forests including water sports, fishing, hiking, camping, lodging, wildlife viewing, seasonal dining at The Dragon Lake Grill, and much more. Situated in the Santa Lucia mountains, Lake Nacimiento has 18 miles of water for visitors to enjoy, with boat, water ski, and fishing equipment rentals available at the park’s new 100 slip marina. The resort also offers a variety of fully-furnished lodging accommodations suitable for individuals and large groups. 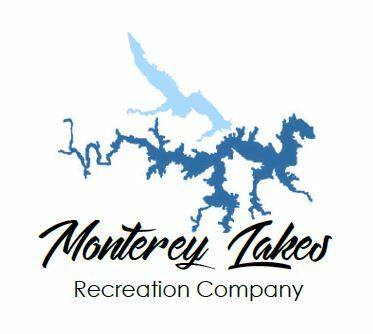 RV rentals and Full Hook-Up campsites are also available within the Resort. From water sports to fishing, to enjoying the sunset from the park’s lake-side restaurant, Lake Nacimiento provides the perfect setting for an amazing fun-filled getaway.